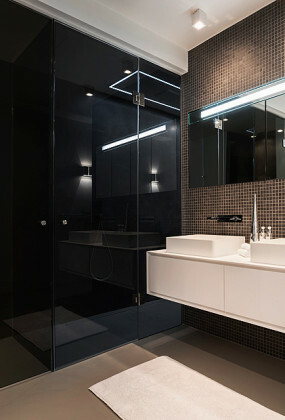 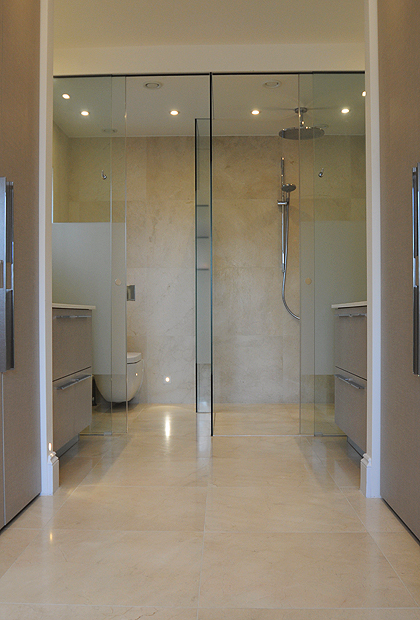 SSI True Frameless WC & Shower combination enclosures are a great way to create privacy in a large master bathroom when using our professional range of fittings called, ‘Glass Unlimited’. There are various hinges and fittings within the range suited to different applications for use with 10mm or 12mm toughened glass up to 2.7m high. 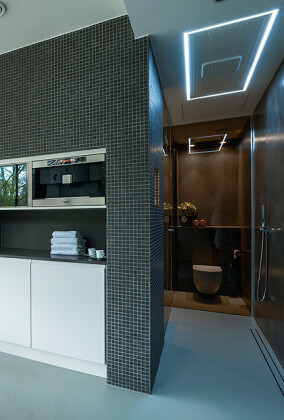 They enable us to produce Frameless WC/Shower Enclosures that are literally above and beyond our competitors in both appearance and bespoke finish. 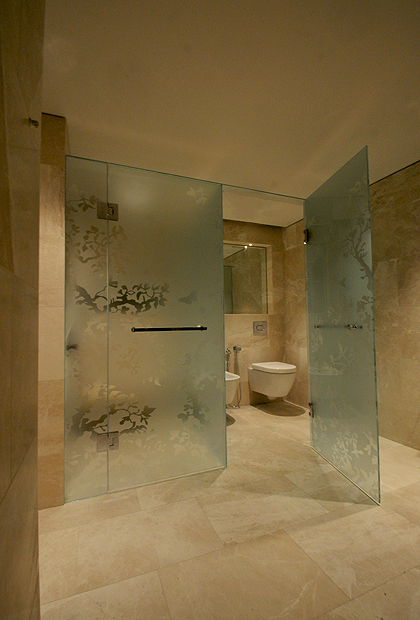 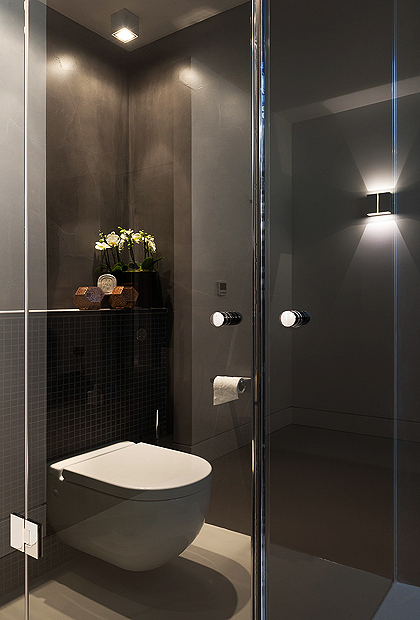 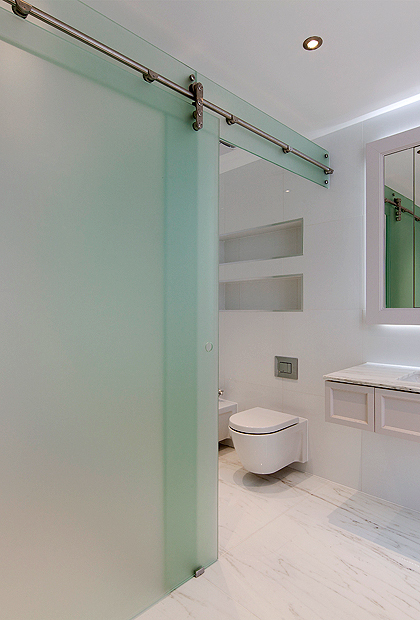 The perfect match for tiled wet room floors – SSI bespoke WC & Shower enclosures do not require floor channels. 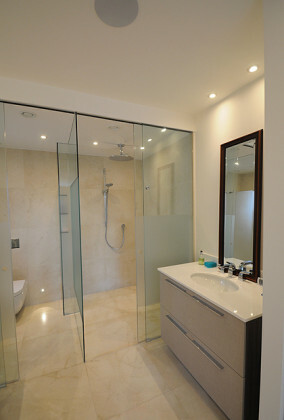 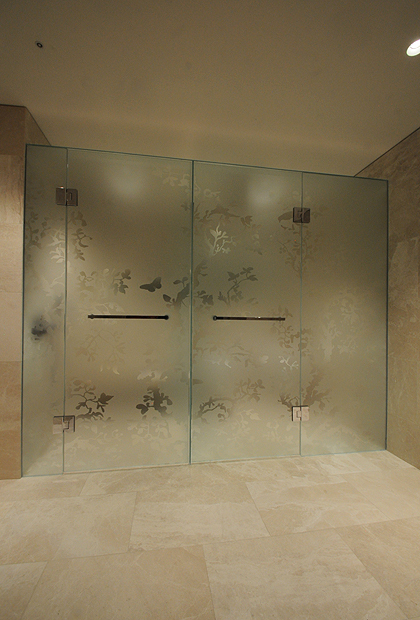 Our glass is tailored to perfectly fit, surface mounted with a seamless finish. 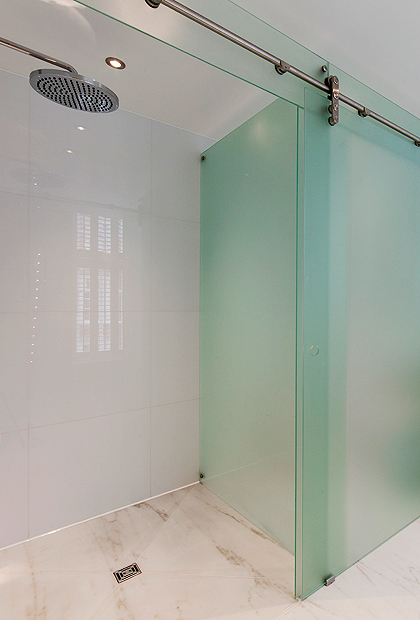 Choose the understated elegance of a bespoke installation, SSI can help to design and install Frameless WC-Shower enclosures with distinction! 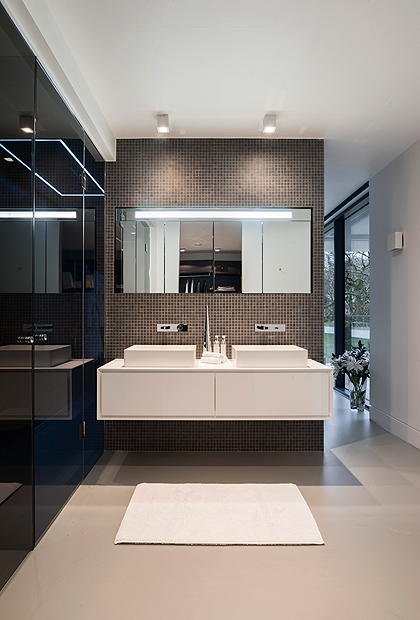 All of our images are of real installations and have been planned into the bathrooms alongside Architects, Interior Designers or with Luxury Bathroom Designers. 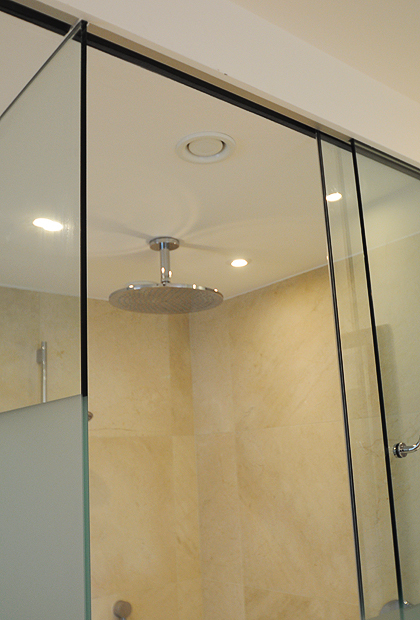 Glass Unlimited® Frameless WC & Shower Shower Enclosures are made in the UK and surveyed and installed exclusively by SSI specialist glass installers.